Kate is an experienced NHS professional, with over 32 years’ experience in leadership and consulting roles. 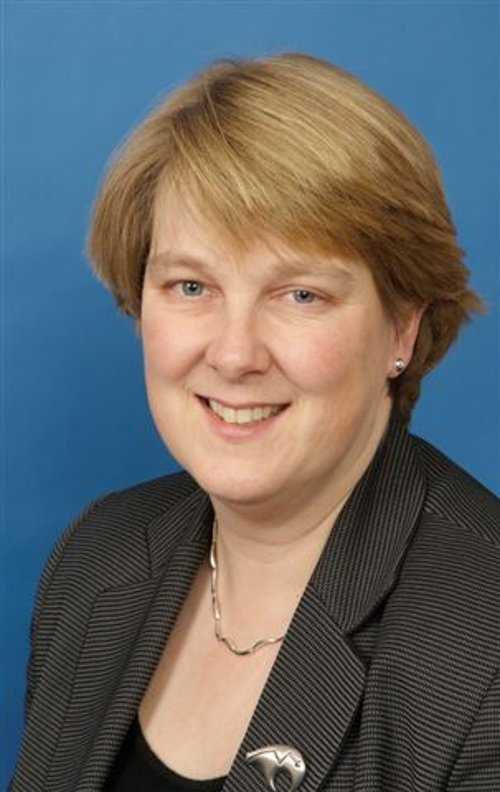 A former NHS Trust Chief Executive, Director of Commissioning and Consulting Director with Capita, she has a track record of leading change and performance improvement in complex organisations, coupled with significant experience in strategic analysis, organisational design and development, service transformation and operational performance improvement. Kate is a strategic thinker, skilled in synthesising complex information, engaging and aligning stakeholders around goals and ideas for action. An energetic, inspirational and results-focused leader, Kate is passionate about unleashing teams and organisations to innovate and developing sustainable systems that support people to engage in and co-create communities for health. Identification and alignment of system drivers and cross-system opportunities to improve patient flow.